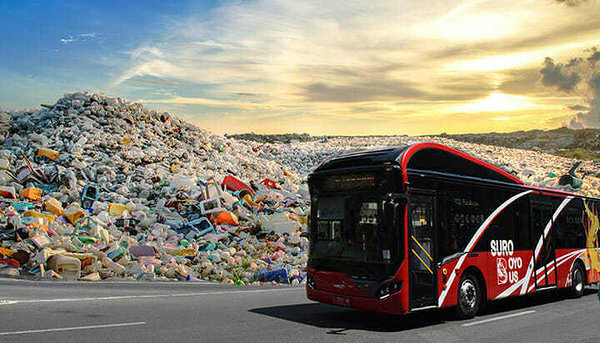 Indonesia's second-largest city has come up with a novel way to encourage its residents to recycle waste: giving free bus rides in exchange for used plastic bottles. Indonesia is one of the biggest contributors in the world oceans for plastic waste. Showing the used plastic has value and is worth to recycle will help all globe. We all should welcome this initiative.